If you’ve never done it before hosting a SWEET 16 PARTY for your son or daughter is definitely a MAJOR challenge! 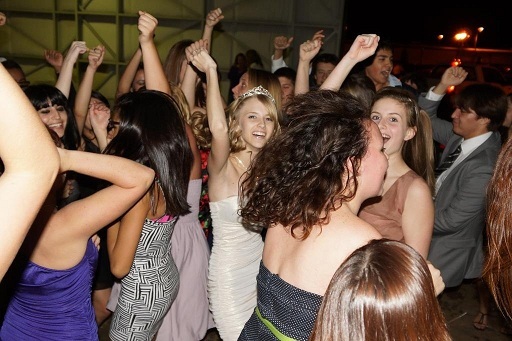 As a PARTY DJ company our website is reached by thousands of parents planning a SWEET 16 PARTY. We have personally done several hundred SWEET 16 PARTIES. A lot of parents waste time and money focusing and spending money on the wrong parts of the PARTY and not focusing enough on the right parts. 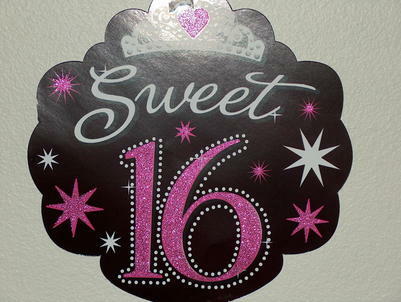 Ask your son or daughter what they expect from their SWEET 16 PARTY? Do they want an elegant sit down dinner in a fancy hotel ballroom? Do they want lots of expensive decorations? Do they want beautiful flowers on every table? Do they want to play some games? The answer to all those questions is most likely no! Your son/daughter and their friends probably just want to DANCE all night long! So now that you know all that, it takes a lot of pressure off you, the parents. You don’t need an expensive venue, you don’t need fancy food, and you don’t need fancy flowers on every table! What you DO need is inexpensive finger foods (pizza, wings, cheese, cheese sticks, candy, etc), a few SWEET 16 balloons, a tiara for the princess, a venue with a DANCE area, and most importantly a GREAT SWEET 16 PARTY DJ! So I’m guessing that you know where to get the finger foods (be sure and ask for a quantity discount on pizza and wings), there are lots of great places to rent inexpensive venues (check with Parks and Rec, VFW, Moose Club, American Legion, etc.) most come with tables chairs and you just need to grab some plastic table cloths. 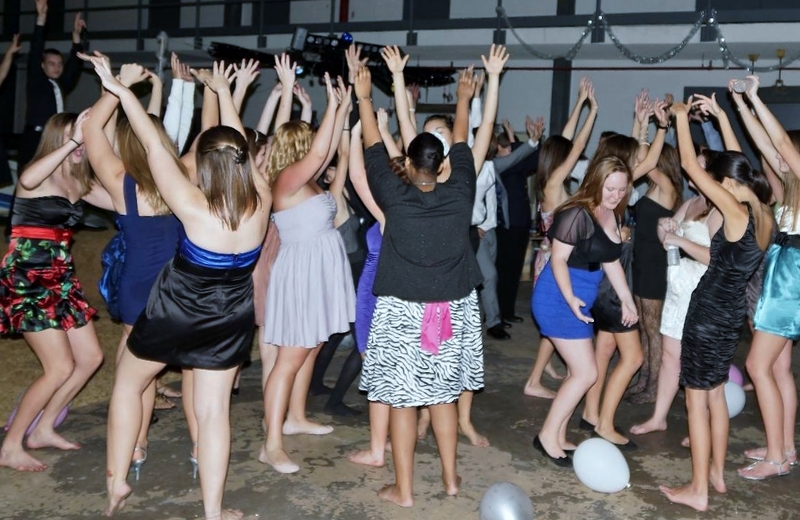 The very best SWEET 16 PARTY we ever did was in an airplane hangar!